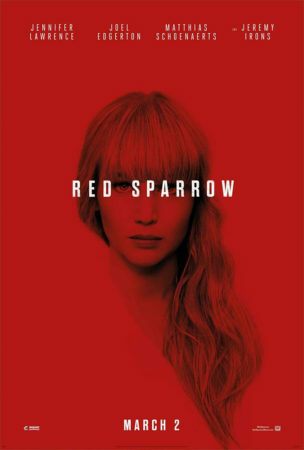 Peter Boyer has contributed orchestrations to composer James Newton Howard’s score for the 20th Century Fox movie Red Sparrow. The spy thriller stars Jennifer Lawrence, Joel Edgerton, Matthias Schoenaerts, Charlotte Rampling, Marie-Louise Parker, and Jeremy Irons, and was released on March 2, 2018. 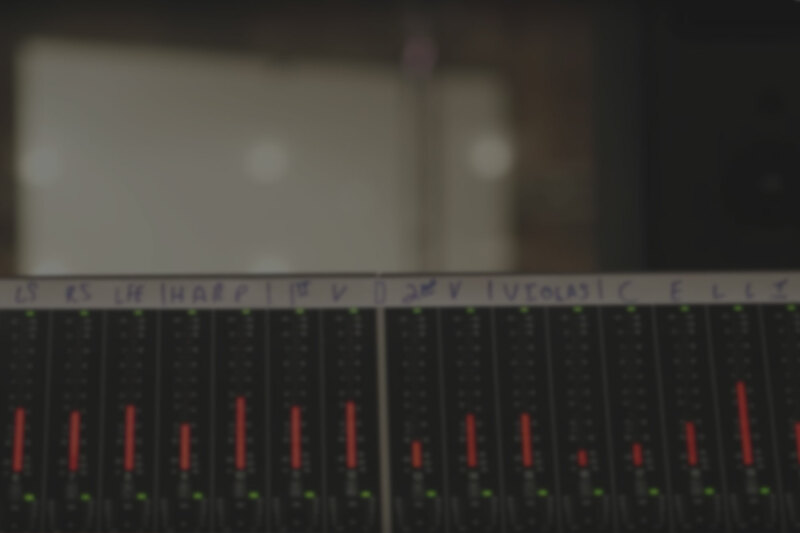 The lead orchestrator and conductor for the score, recorded at London’s Abbey Road Studios, was Pete Anthony. 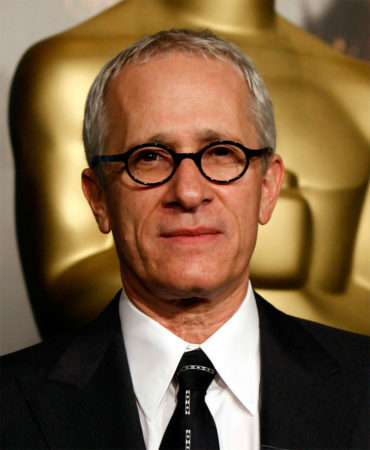 This was the fourth James Newton Howard score to which Boyer contributed orchestrations.